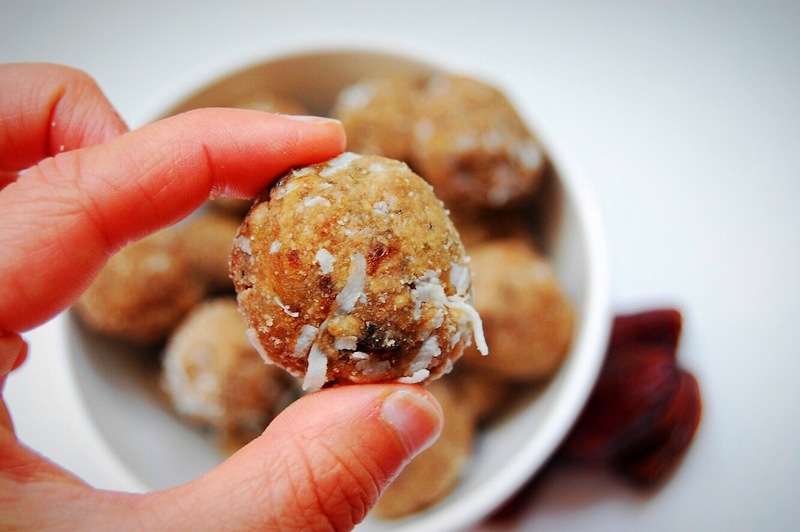 These little energy balls are tasty and simple to make! 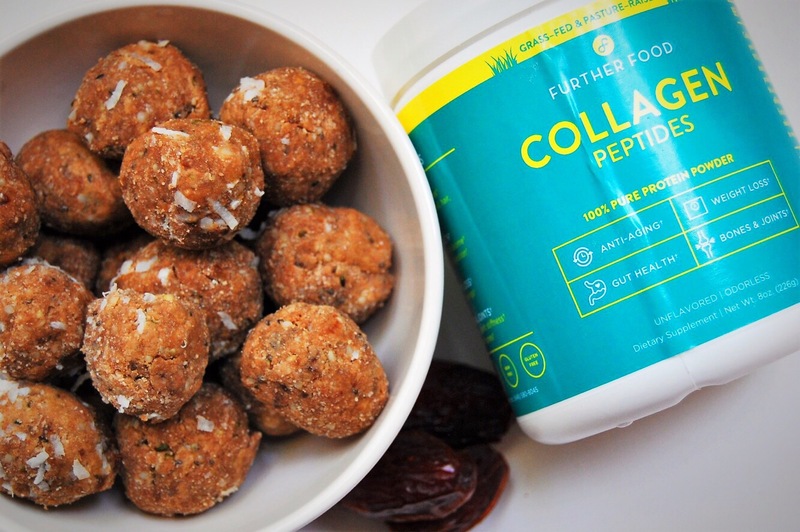 And who doesn’t want to add a little extra protein and collagen into their diets?! 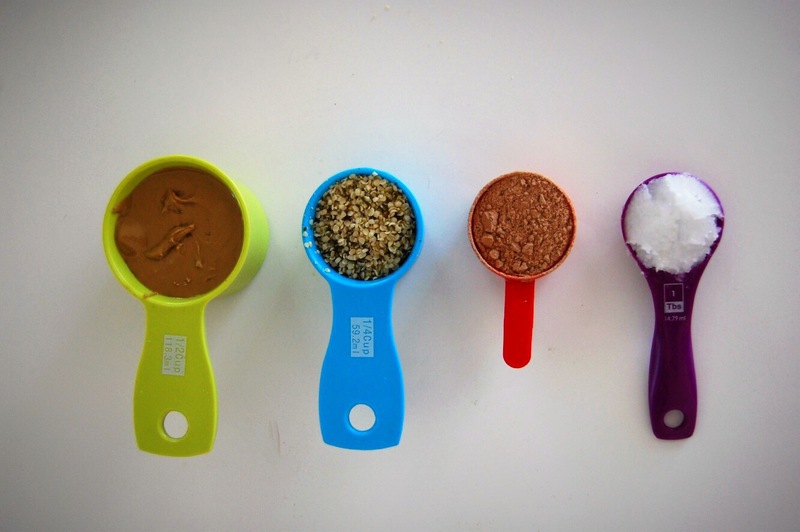 Many people know of the great benefits of muscle building protein. And collagen is just as important. In fact, 70% of our skin is made from it. 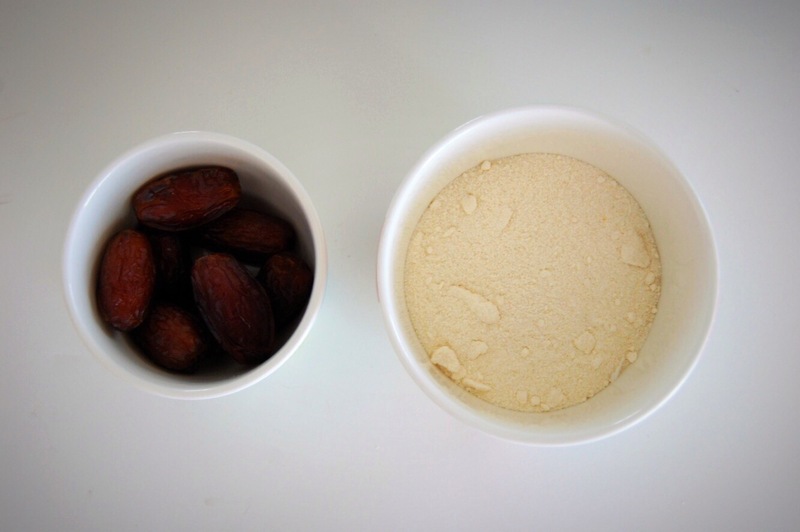 Collagen has anti-aging benefits, such as a decrease in wrinkles, and an increase in skin elasticity and hydration. I personally suffer from dry skin year round, and supplementing with collagen helps retain moisture. Collagen also helps in joint pain, stiffness, and inflammation. 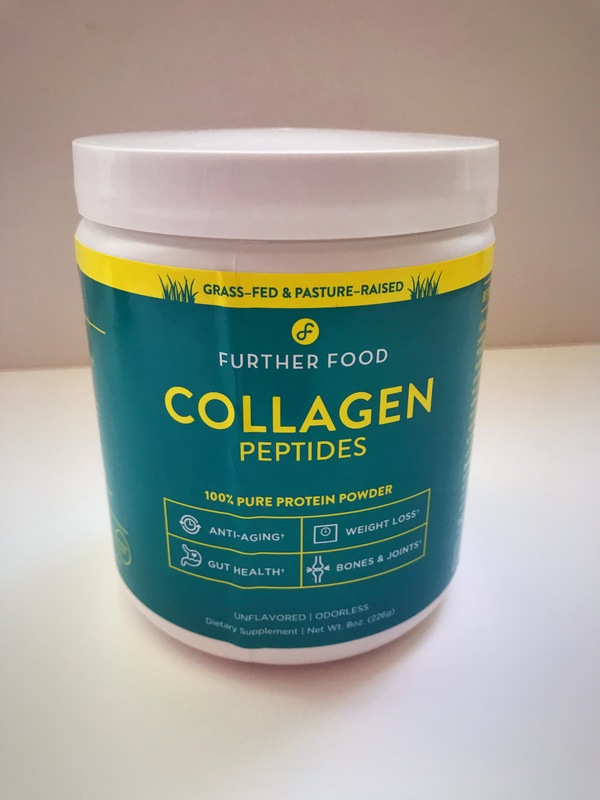 A study of patients receiving 5-7 grams of collagen peptides experienced a 70% response rate for significant or noticeable improvement in joint issues. Another study demonstrated collagen peptides to be 25% more effective in protecting against osteoarthritis pain and stiffness, compared to other anti-inflammatories. 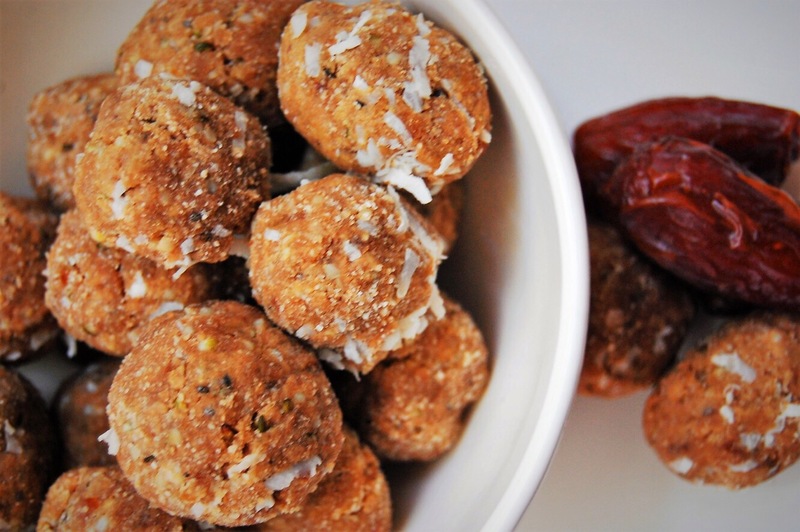 So, add some collagen to your diet and reap the rewards!